The party conferences have come and gone, and local politicians are starting to gear up for the next General Election. In Canterbury a first public encounter between the parties took place on Friday 18th October at Canterbury Christ Church University. 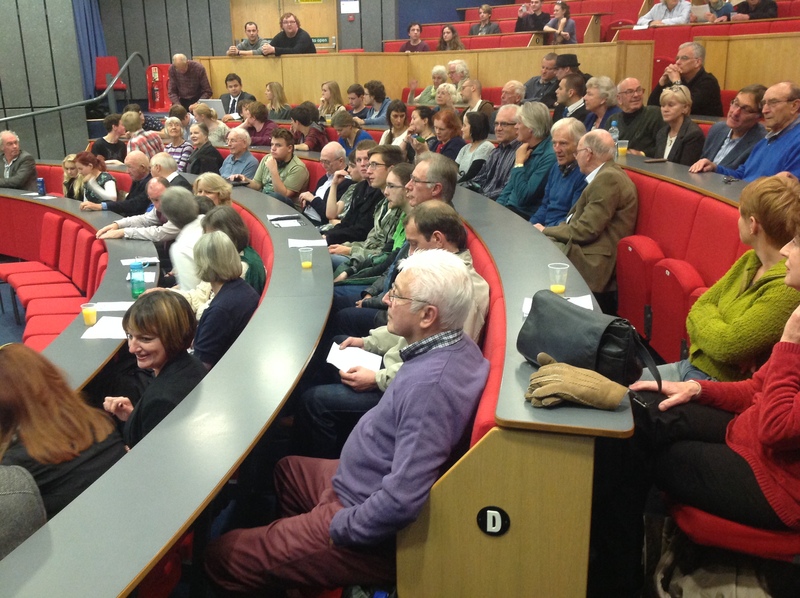 The organisers asked people to submit questions in advance, and these were put to the representatives of the parties in a ‘Question Time’-style debate. Members of the audience were also be able to tweet supplementary questions during the course of the event under the hastag #MPM181013. 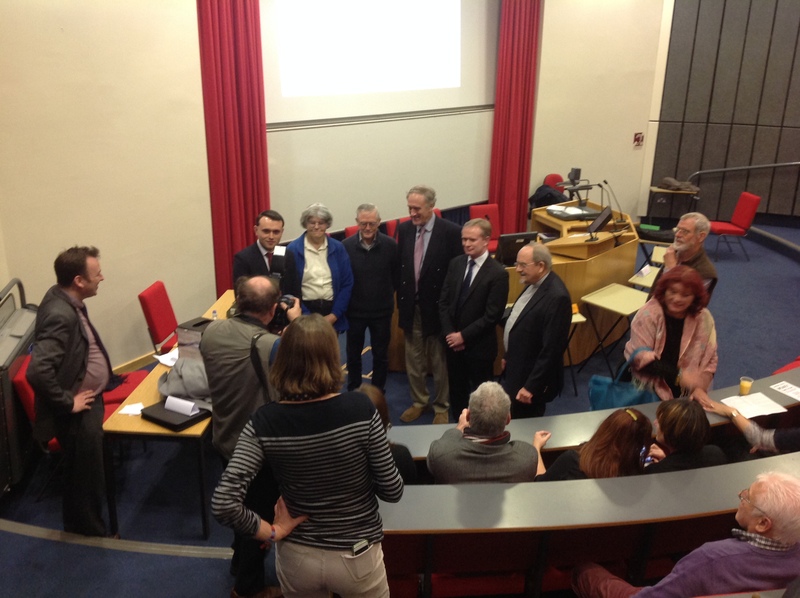 The members of the panel were Julian Brazier MP (Conservative), Geoff Meaden (Green Party), Ben Green (Labour and current Canterbury politics student), James Flanagan (Liberal Democrat), and Anne Belsey (Money Reform Party). 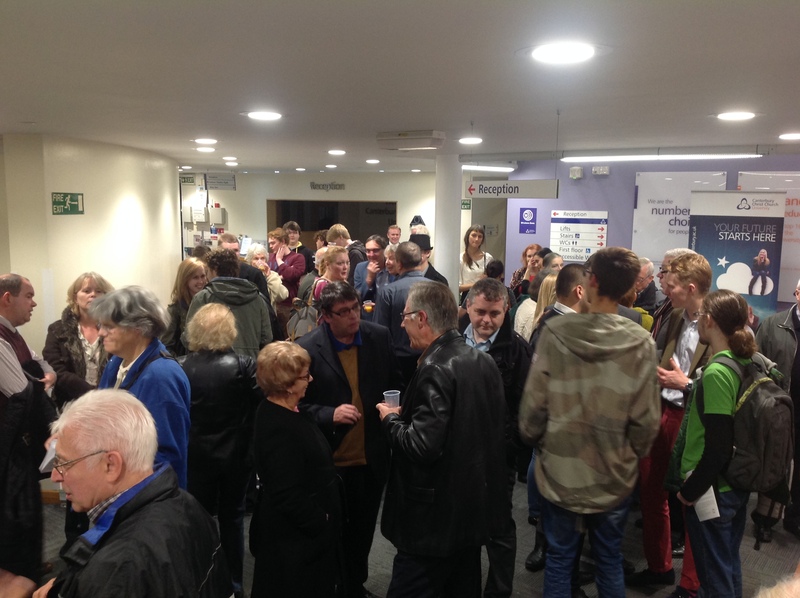 There was a fantastic turnout of well over 120 from both the Canterbury student and local populations.